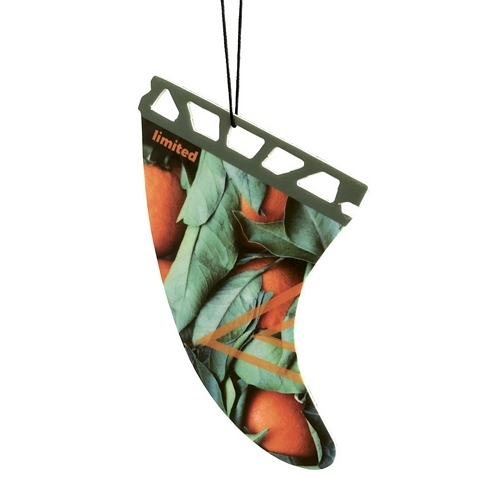 You can order fresheners from every place in the World. 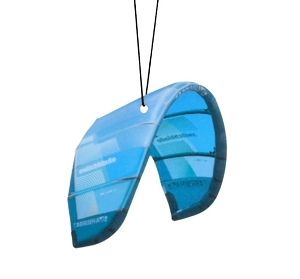 We are using many delivery options such as post and most popular couriers. 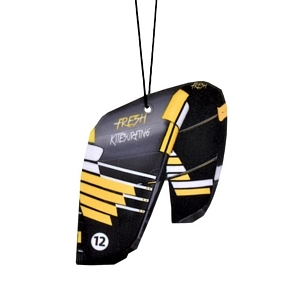 The easiest and the safest way to order fresheners is by our web shop. 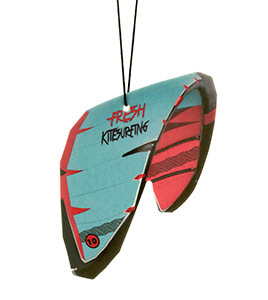 You can pick any fresheners you like and decide which fragrance you like. 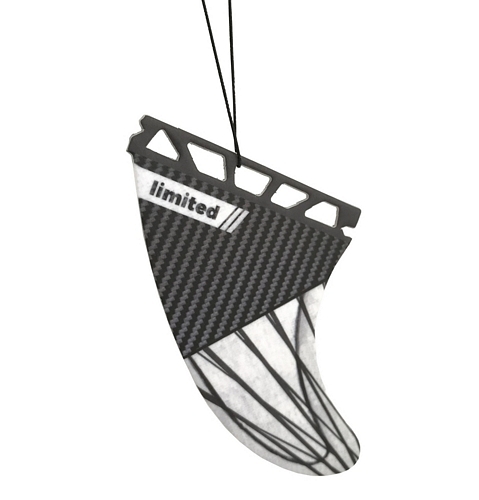 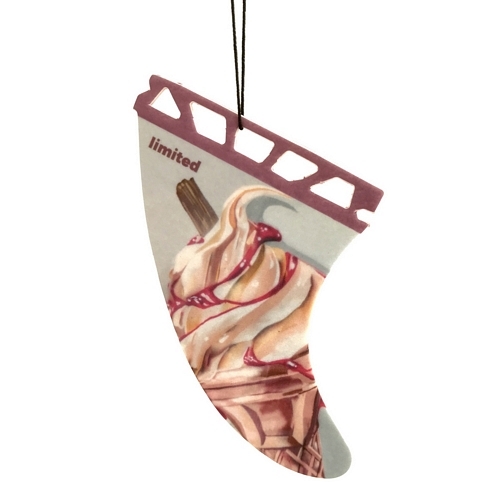 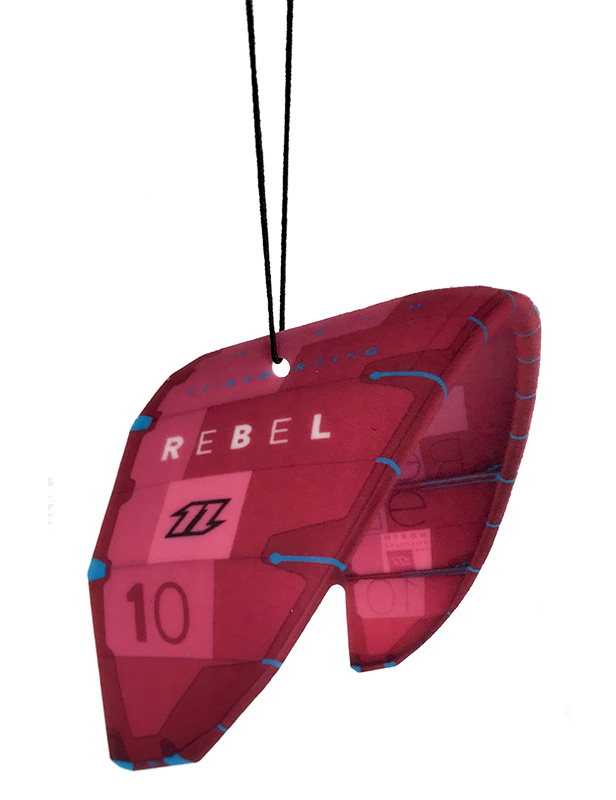 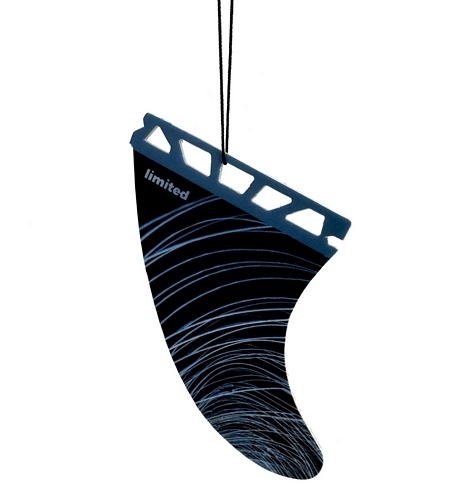 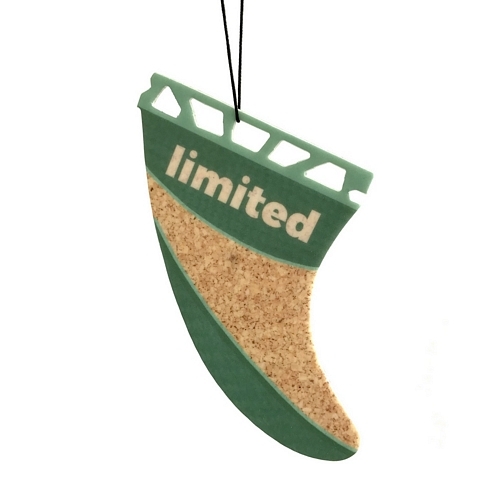 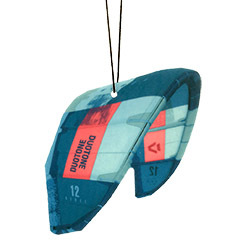 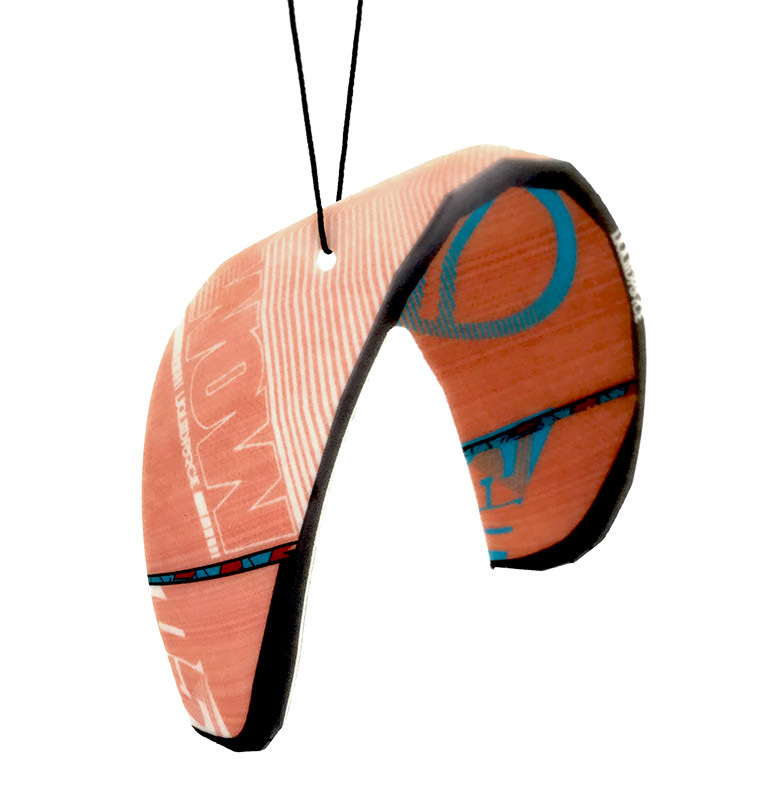 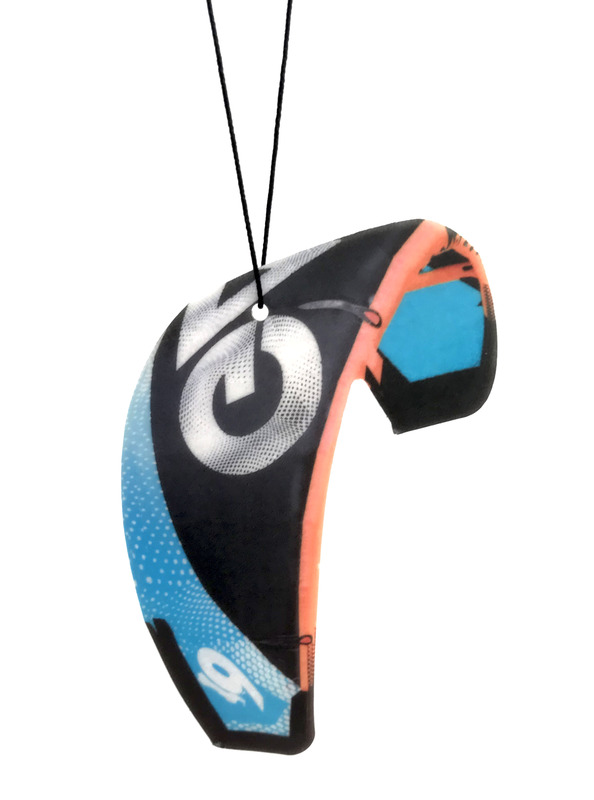 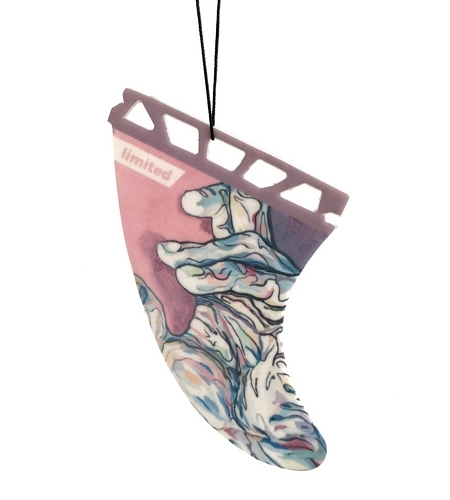 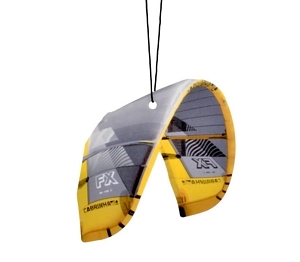 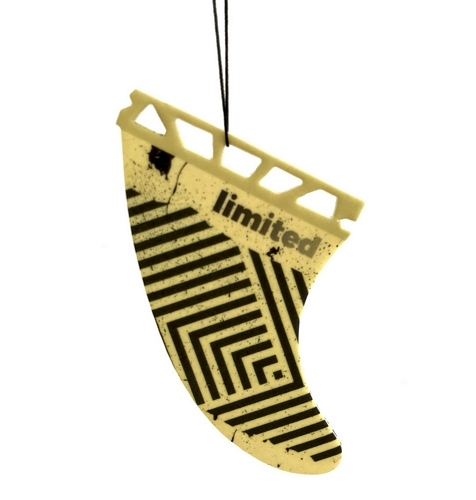 Fresheners are great gift to Your surfer friend. 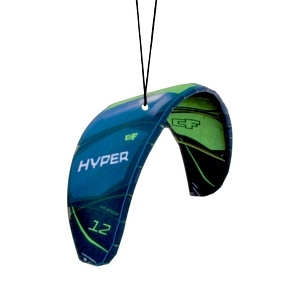 Just order his favourite brand and you will receive big smile from Your best friend. 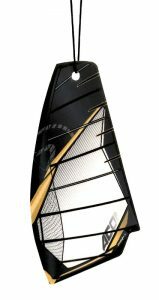 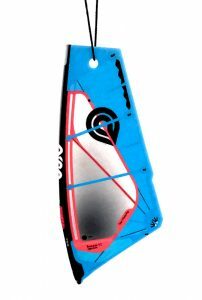 Hello, thank you for interest and visiting Fresh Windsurfing website. 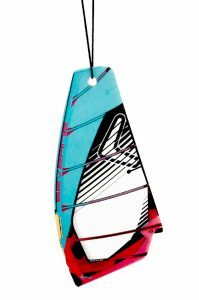 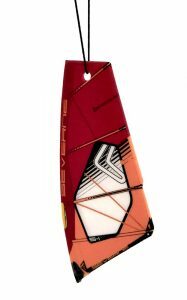 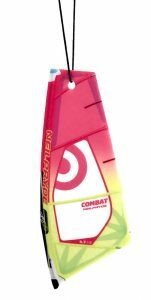 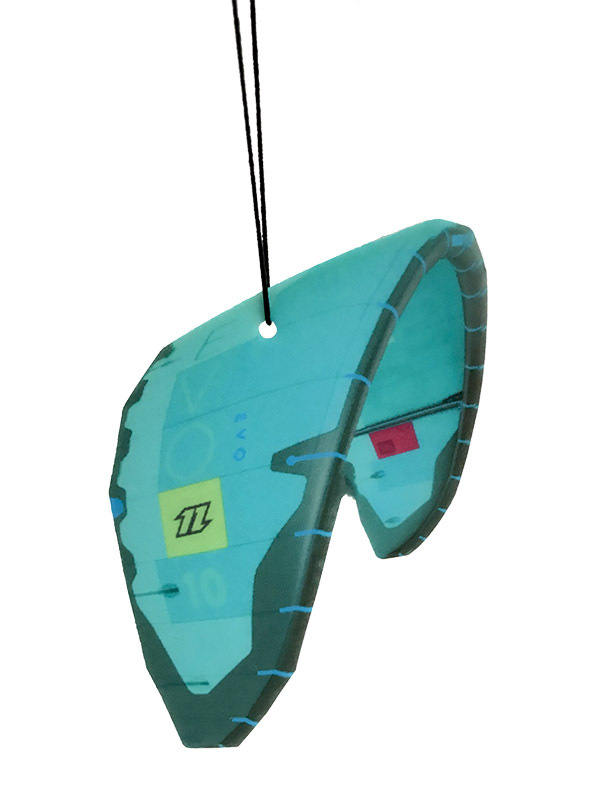 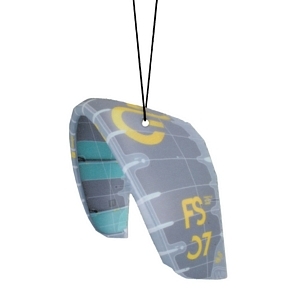 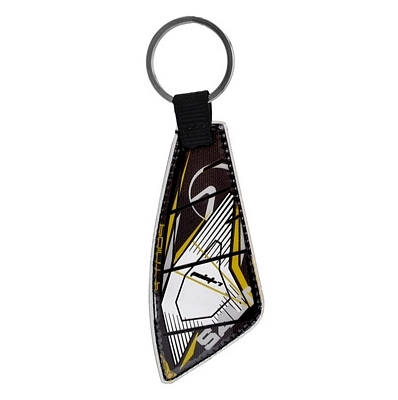 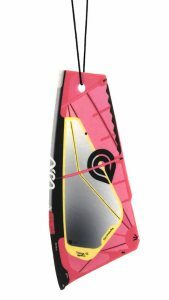 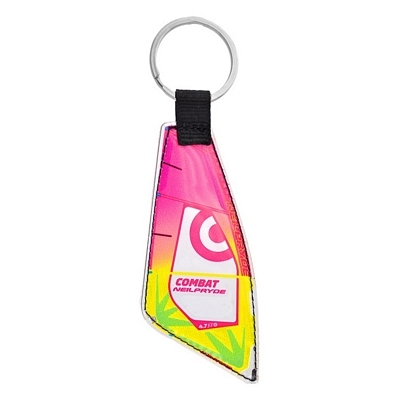 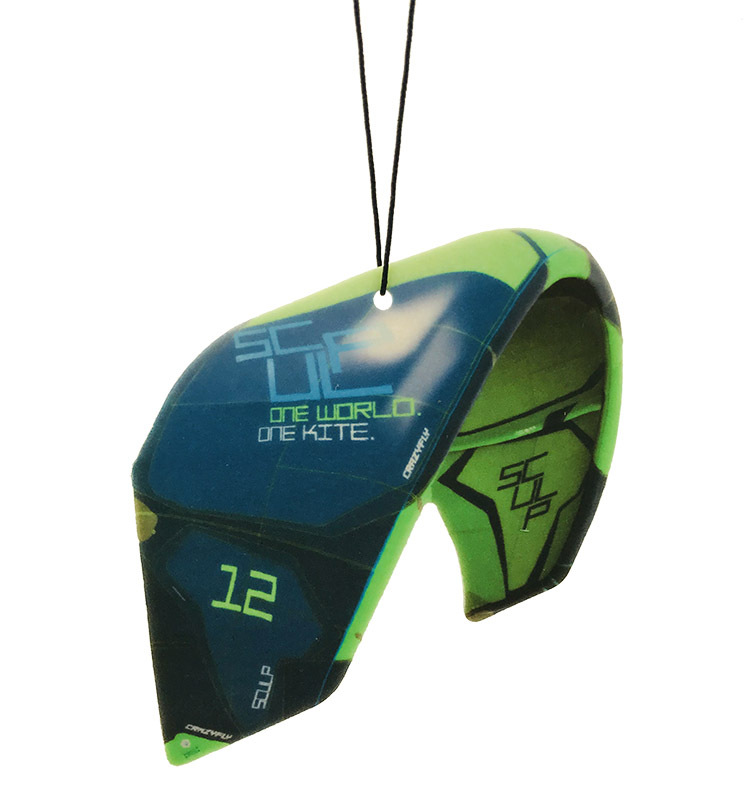 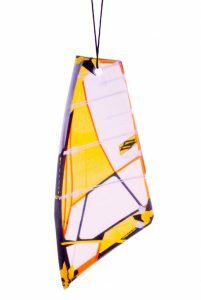 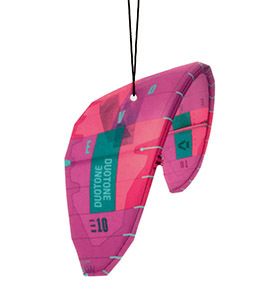 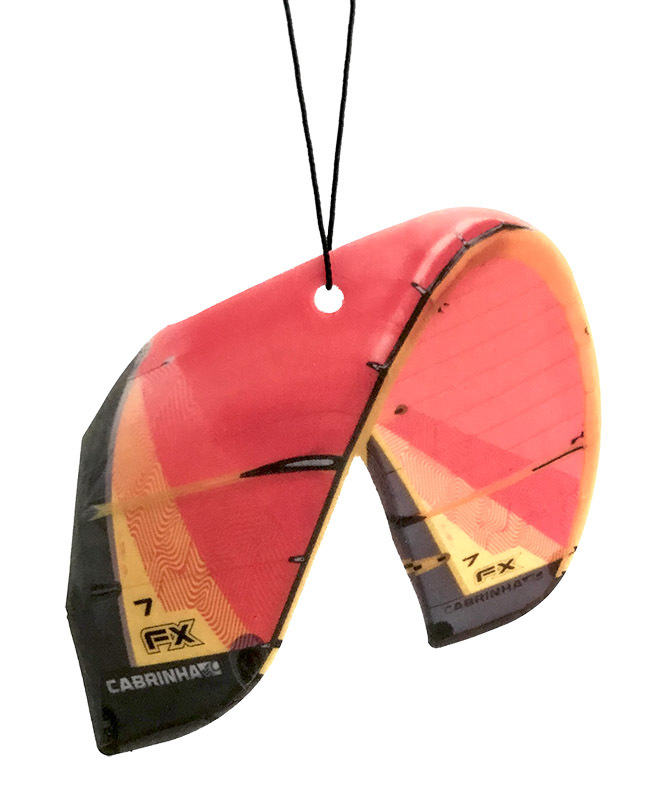 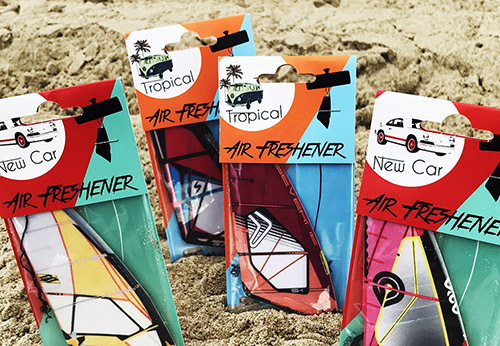 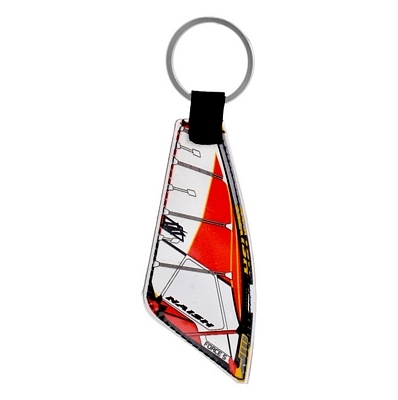 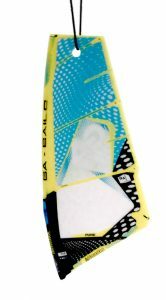 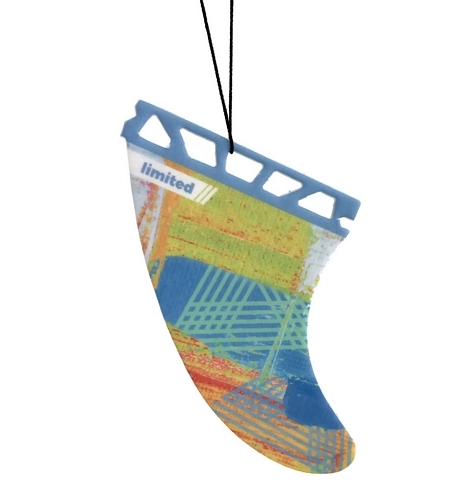 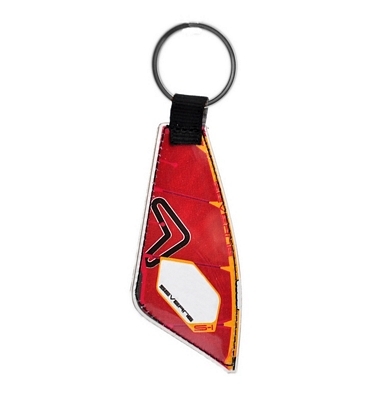 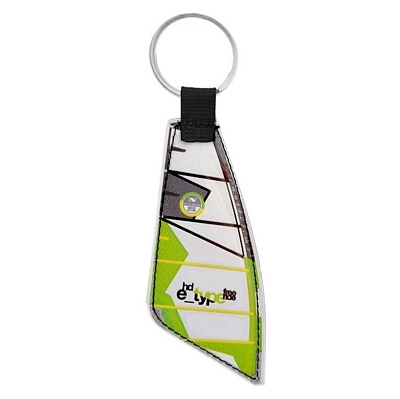 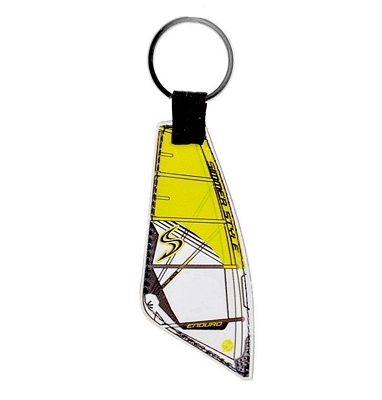 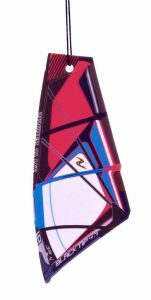 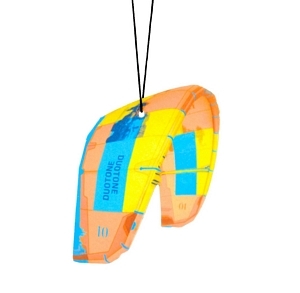 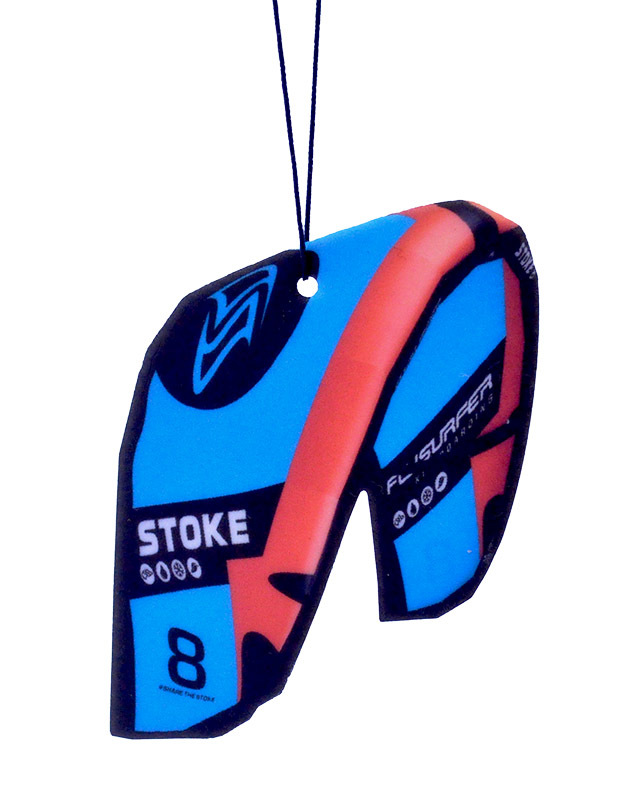 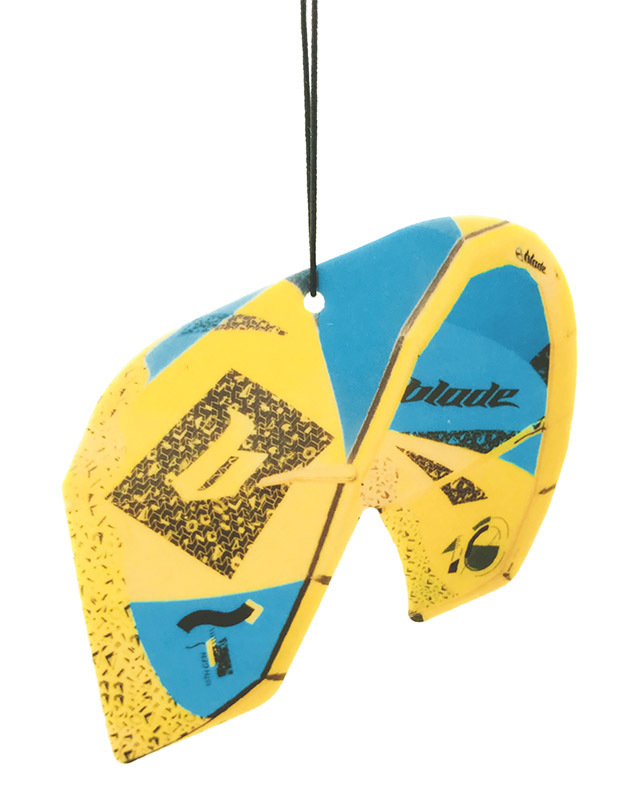 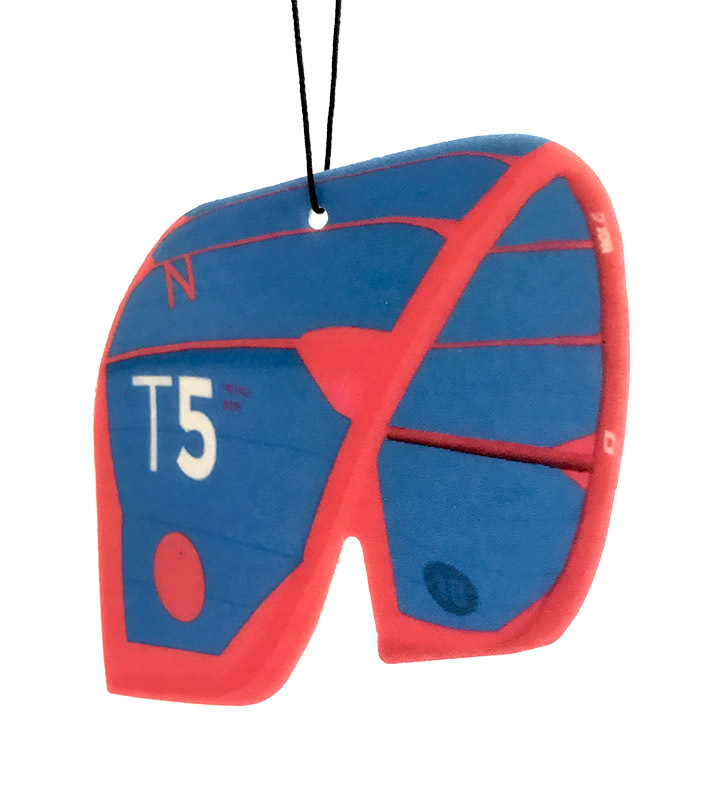 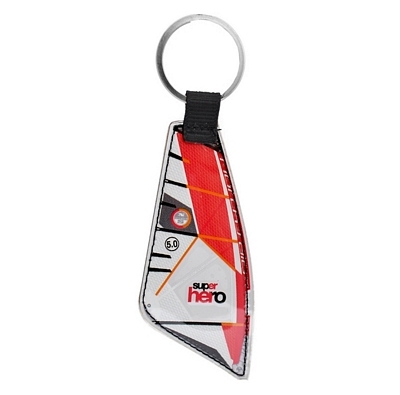 We are water sports fans who produces gadgets for every surfer car – air fresheners in real kites colours. 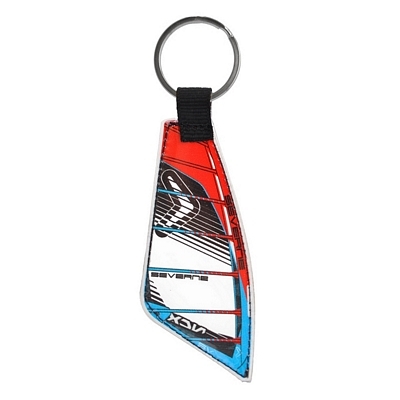 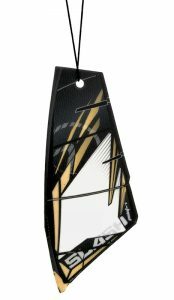 You will find there the biggest brands of kite World. 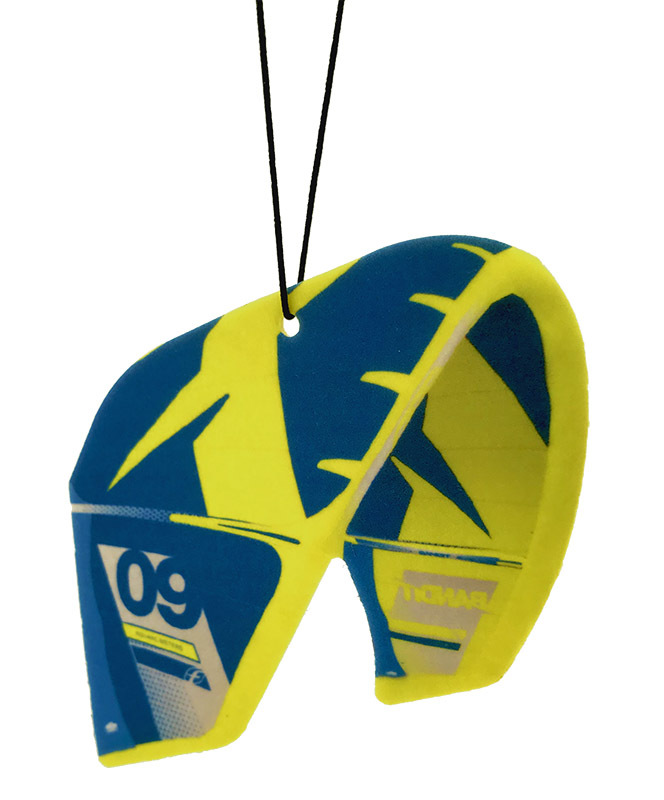 Every month we are trying to meet the most demanding wishes of our clients by adding new colours and brands. 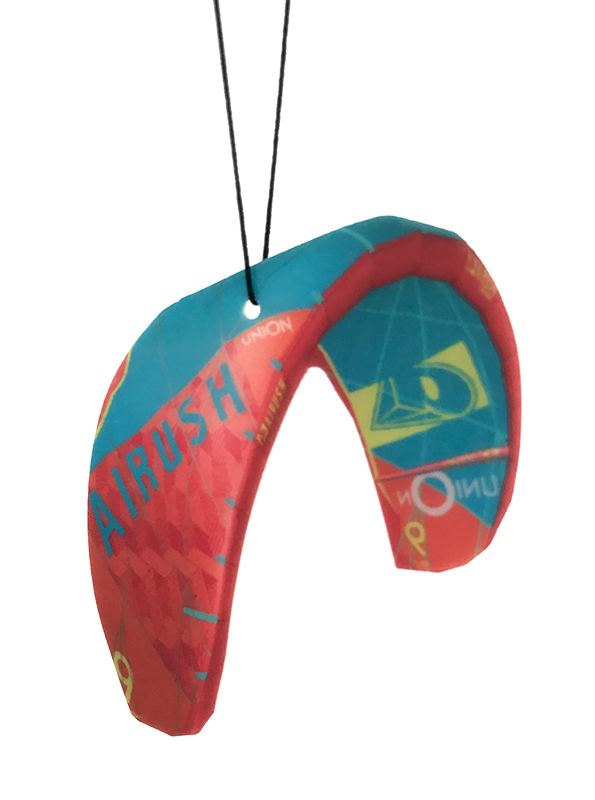 Hope you will enjoy our product!